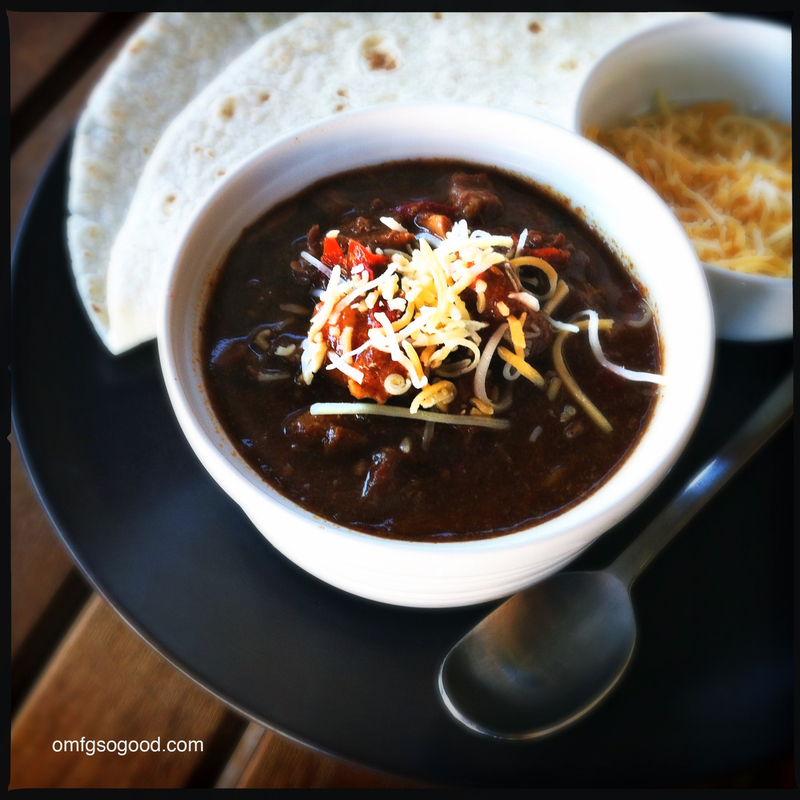 crockpot chili con carne | omfg. so good. Saturday’s forecasted high for Scottsdale: 61 degrees. Yup, there’s a chill in the air. All joking aside, I truly look forward to cooler weather just so I can transition into winter food mode. I’m not sure if you’ve noticed, but I have an affinity for homestyle comfort foods. Not necessarily the healthiest options, but they sure do warm the soul. And, one of my all time favorite soul warmers is Chili. Back in the day (Did I really just type that? Oh lord.) I remember my dad ritually slow-cooked giant pots of the stuff on Sunday afternoons. Just the smell of the sweet, yet savory combination of cumin and chili powder made me want to settle in for a long winter’s nap. I’ll have to admit, my palate has evolved since childhood. 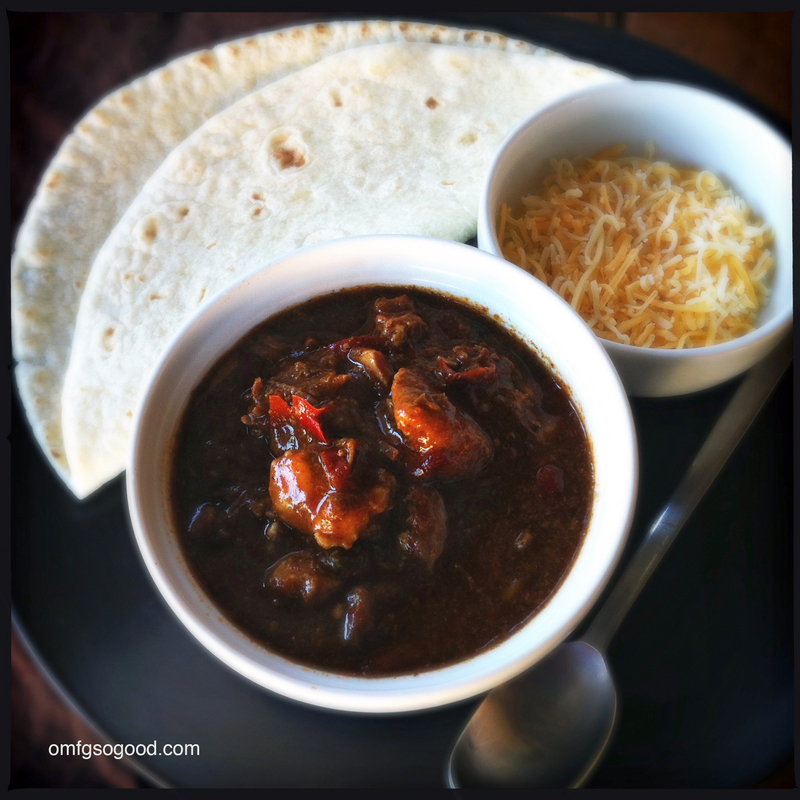 Back then I’m not sure I’d go for the spice level in this classic style Chili con Carne, but now I’m all grown up and my taste buds are hollerin’ BRING IT. At 30 minutes cooking time remaining, combine the flour with the melted shortening and whisk until smooth and free of lumps. Slowly drizzle this mixture into the cooked chili and stir to combine, then cover and continue cooking for remaining :30 to thicken. Serve with a sprinkling of shredded cheese, a glob of sour cream (globbing optional) and a few warm flour tortillas. 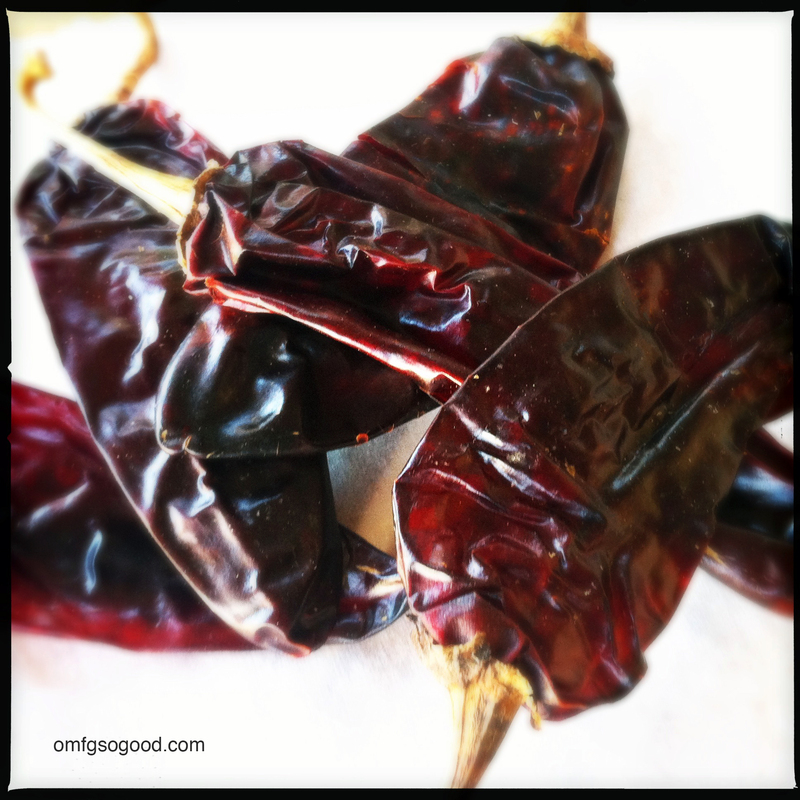 The comforting cumin/chili powder scent still warms me from the inside out. And I’ve found that it doesn’t matter how grown up I am, I’ll always be ready to settle in for a long winter’s nap. So to that I also holler, BRING IT.